Nicebugs come in .5 gram doses and provide a potent dose of high grade cannabis concentrate. 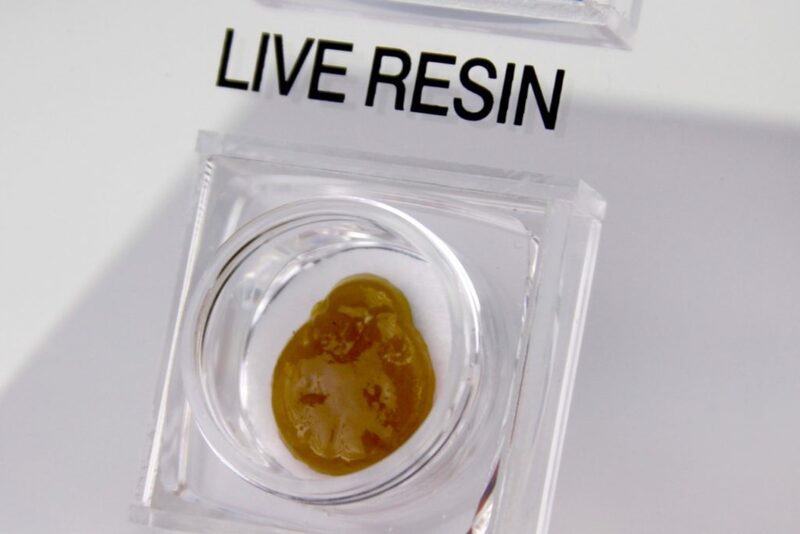 Our concentrates are lab tested for quality and potency. Do not drive a vehicle or operate heavy machinery after consumption. 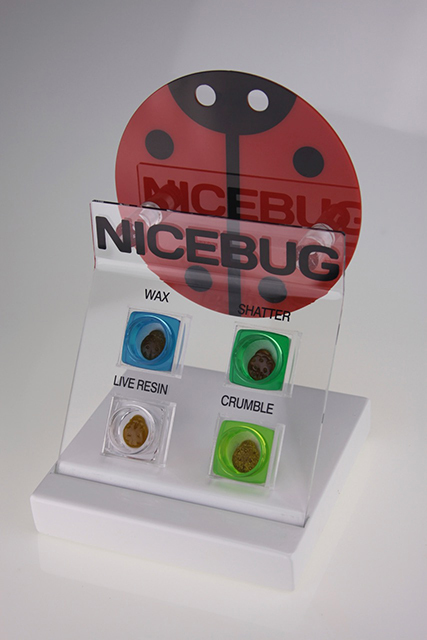 At Nicebug we pay homage to the cannabis plant’s best friend, the ladybug. 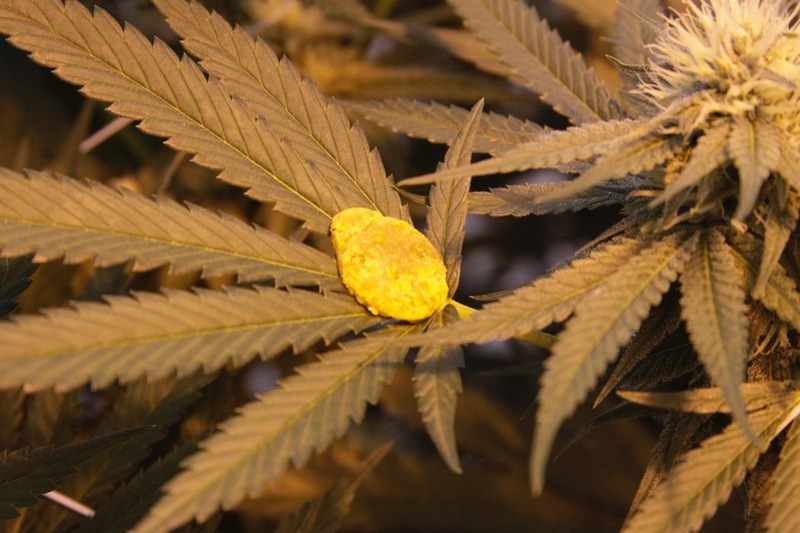 In fact, we carefully hand craft each half gram of extract and cast it into ladybugs. 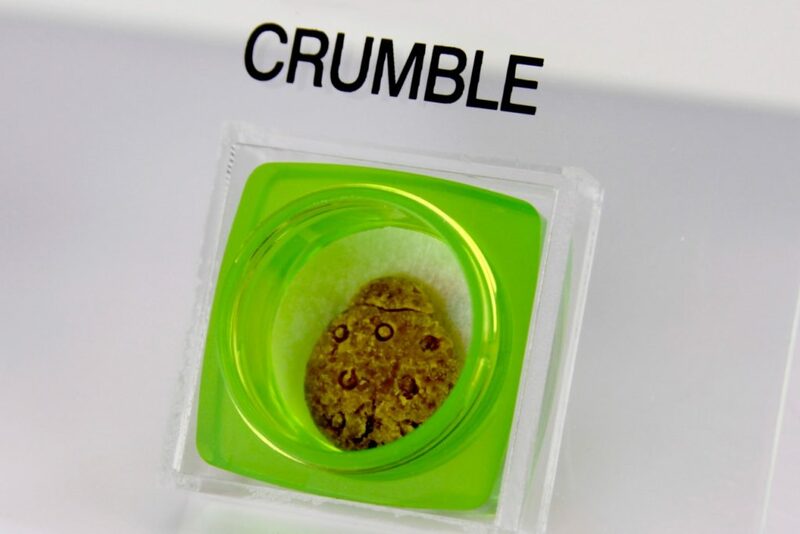 Each bug you medicate with was hand crafted with care and is lab tested for quality and potency. 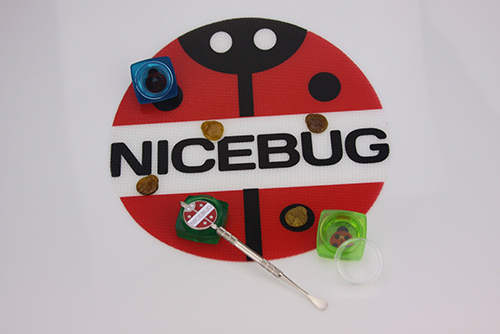 Nicebugs come in various strains as well as different textures. 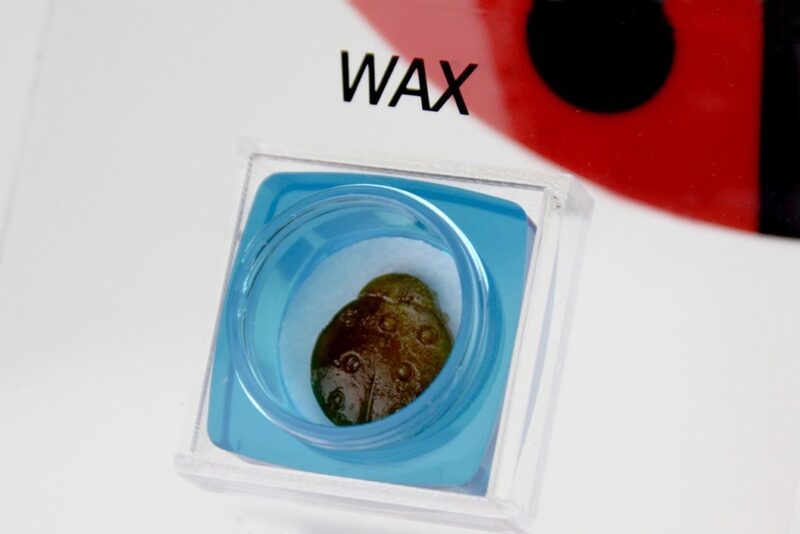 Various strains of Shatter, Wax, Crumble, and Live Resin offer the patient several different choices and all four textures can be consumed by using a wax pen or dab rig. 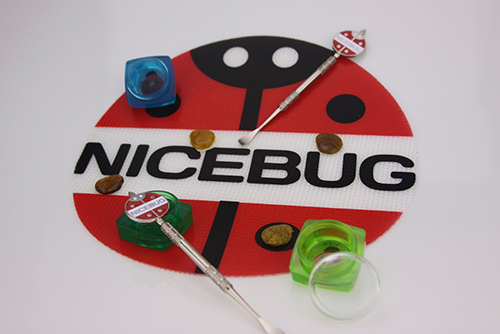 Nicebugs are potent. 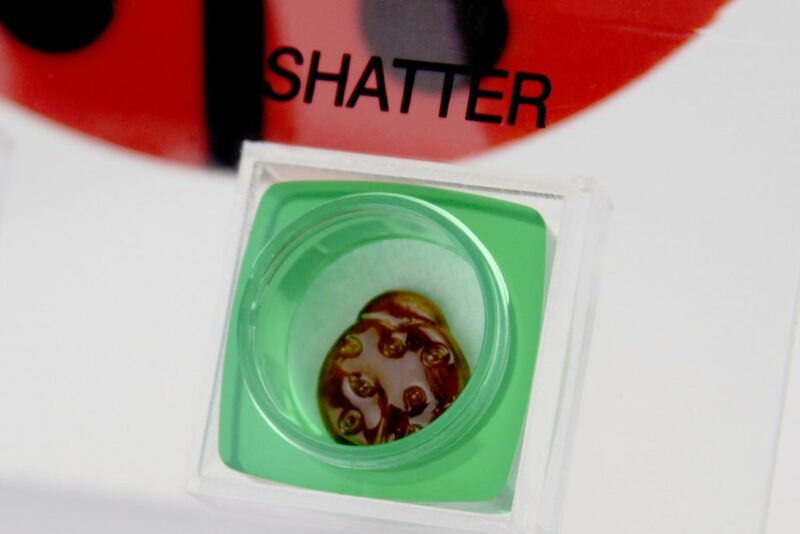 Beginners should consume a very small dose, about half the size of a pinhead or even less, wait about 15 minutes and then decide if more is appropriate or not in order to achieve the desired effect. 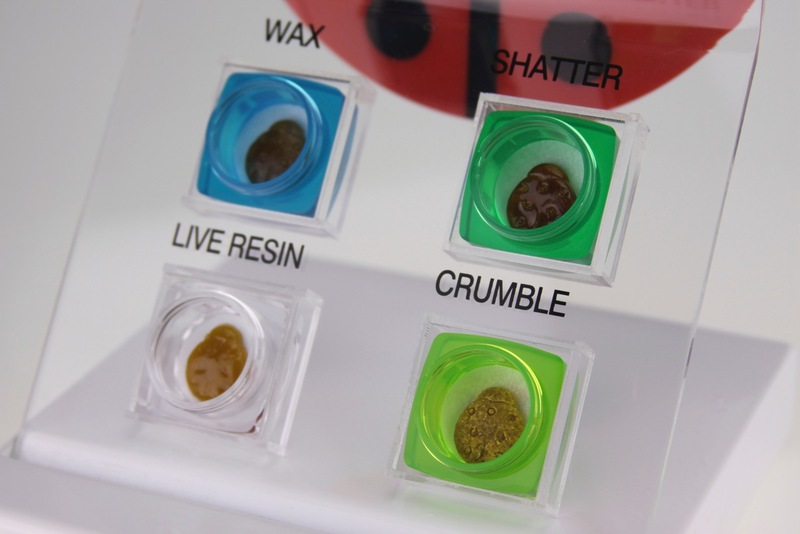 GET NICE FOUR WAYS WITH SHATTER, WAX, CRUMBLE, AND LIVE RESIN! 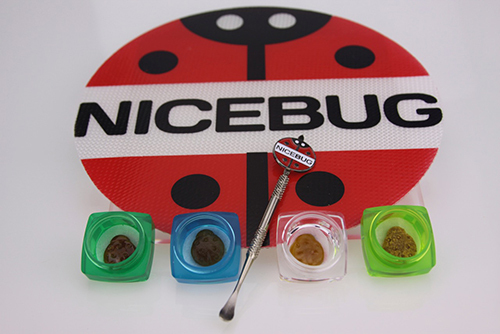 Nicebug™ is a Hana Meds™ brand and is distributed exclusively by Hana Meds in accordance with the AMMA.